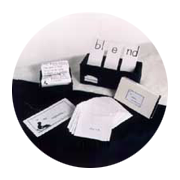 The program materials are strategically designed as simple black and white content with no picture clues. The child must learn to develop the habit of focusing on print, not searching for picture clues. 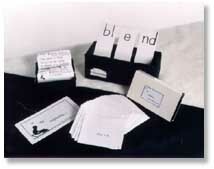 Lois Carroll developed this program to have a pure phonetic approach with an emphasis on writing. 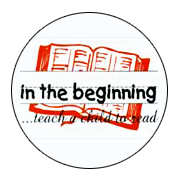 in the beginning… Reading Program offers you multiple online examples pulled straight from the materials included. 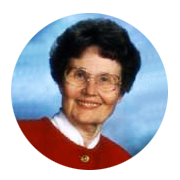 Lois has eliminated all the “clutter” that permeates all programs she has seen. Reading is a simple process. 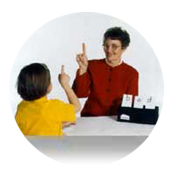 Good teaching is making a difficult task simple.